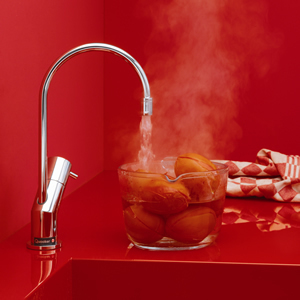 The Quooker boiling water tap is one of those rare 'must haves'. 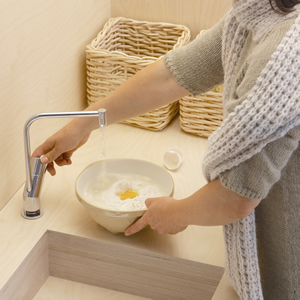 This simple, ultra-safe idea immediately renders kettles out of date and takes kitchens a giant leap forward. 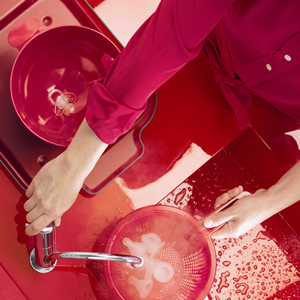 Although it's new to the Ireland,over 100,000 kitchens in Europe already depend on their Quooker's for instant boiling water. And the applications are endless. 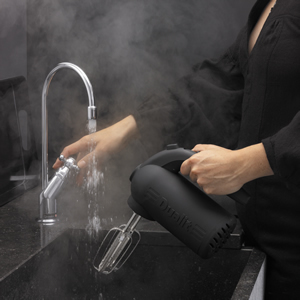 Quooker users still come up with new ones. The most obvious one is making a cup of tea and the latest addition to the list is poaching fish. 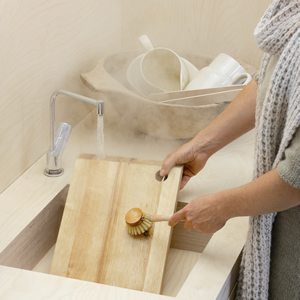 Of course you can also fill up a pasta pan, blanch vegetables, heat up plates and serving platters, make coffee, prepare baby formula, peel tomatoes, remove candle wax and much more. All done in a moment and with boiling water of 100ºC! 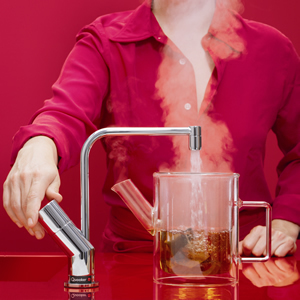 After all, only truly boiling water is good enough for the perfect cup of tea. 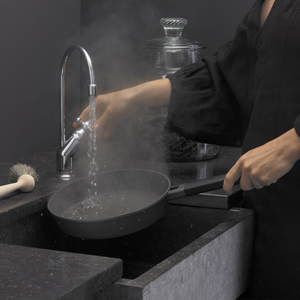 Our tap collection includes four models: Basic, Classic, Design and Modern; and six finishes: chrome, satin chrome, stainless steel effect, brushed chrome, gold-plated brass and bronze. 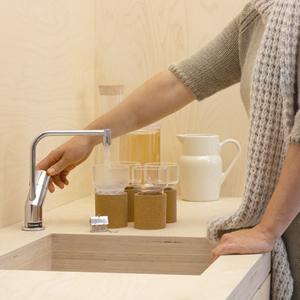 This allows you to find a matching Quooker tap for every kitchen and mixing tap. with many having to live with permanent scarring. danger of young children pulling a boiling kettle of water down on them. 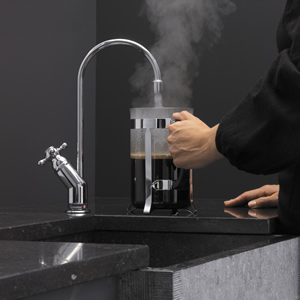 With an electric kettle you often boil up much more water that necessary, often the kettle boils and is forgotten and then has to be boiled again, wasting yet more time and energy. 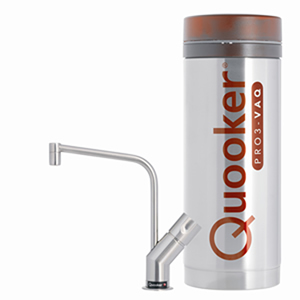 With the Quooker on the other hand, you heat up exactly the ammount of water you need and due to the patented high vacuum insulation the energy consumption is only 6 cents per day.